We are professionals at designing tailor made Safaris, well guided nature and wildlife safaris, Gorilla and Chimpanzee trekking Safaris, Cultural and community adventures hotel bookings, airport transfers among other services. The Vision of The Great Trekkers Safaris is to become the leading tour company in East Africa while focusing at supporting projects that enhance lives of communities living near conservation areas. We are a responsible travel agency focusing at promotion of community based tourism besides offering memorable safaris across the region. Our mission is to serve our clients by offering memorable safari tours for all our clients while emphasizing quality, professionalism, community engagement and customer care. Through our passionate office staff and experienced field guides, we help put together exciting vacations for all our clients. We help you acquire the necessary permits, book your accommodation, arrange transport and general guidance throughout your trip. Our expert knowledge, experience and passion for our customers is what allows us create a personalized and unique travel experience for all our clients. Professionalism, Customer care, Transparency, Time management and community engagement are some of the fundamental principles that trigger business approach at The Great Trekkers Safaris. The company has also established itself and guarantees quality, reliability and consistency in the services provided. The Great Trekkers Safaris is managed by a team of professional staff with a rich experience in Tour & Travel service provision. Our staff are committed and dedicated to client service and care, thus giving a professional touch to client service and work. The Company is managed by a team of professional staff which is committed to the progress and success of the company while offering the best of unmatched services to all our clients. 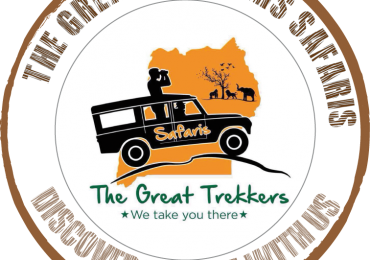 The Great Trekkers Safaris is composed of 10 permanent workers with sound knowledge, information and skills about the Travel and Tours industry. As a dedicated staff, we all work together as a team to make sure your travel and tour experience is unmatched because we don’t just sell safaris, we live and breathe safaris because it is our passion and with such a kind of staff be assured of efficiency, professionalism, good communication, interpersonal skills and above all high levels of Time management and customer care. 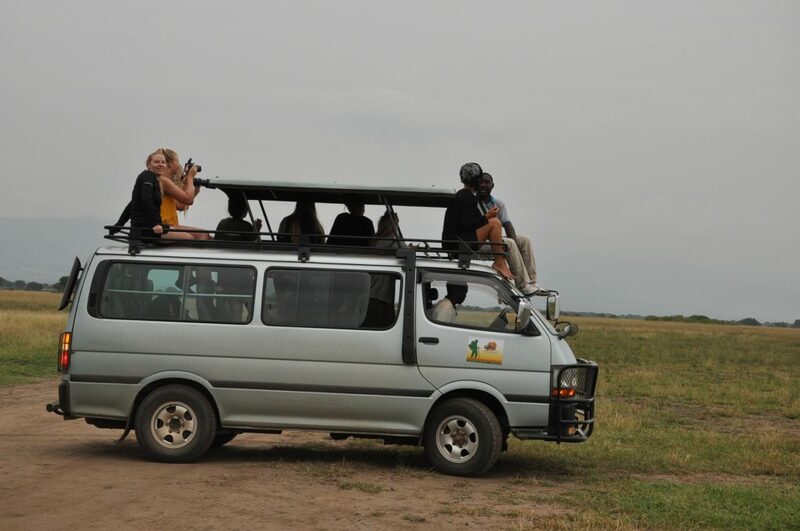 We Offer great unmatched Travel and Tour services across East Africa and with expertise we put down safaris that cater for all categories of clients depending on their budget, interests, age groups and the respective industry they fall in. We stand as the best travel agency when it comes to offering memorable adventures.